Since their 2004 debut, True Nature Unfolds, CALLISTO have sought out new ground in the post-metal genre. Their 2006 album Noir took the quintet’s sound to cinematic proportions, and 2009’s Providence further developed the then six-piece’s original approach. 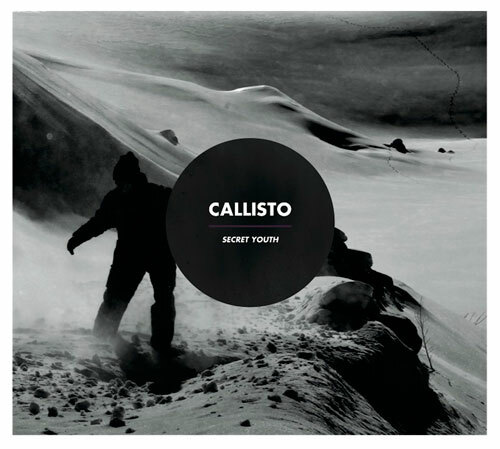 In 2015 CALLISTO returned after five years of relatively quiet existence with a new album for Svart Records, entitled Secret Youth. Never wanting to record the same album twice and always eager to experiment, the band members themselves described the new material as "progressive noise rock"
- a contradictory concoction of easier, more straightforward elements in the same melting pot with a youthful, experimental spirit. CALLISTO’s Secret Youth hit the shops on January 30th, 2015 on CD, vinyl, and digital. Celebrating the new album, the band performed selected dates around Finland and Europe during the year 2015.